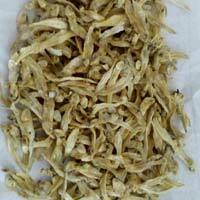 : of 100 gms to 1k,g, and Loose packing of 10 k.g in corrugated box. Salt : With natural salt. Peak season : Sept to Dec.and feb. to May. 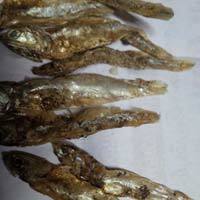 Dried Anchovies All size of products and type of products we supply.We also supply variety of indian dried fishes from india. 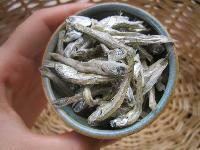 We are offering fresh sundried anchovies size 4 cm to 5 cm. 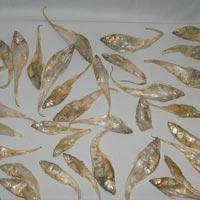 We are offering Dried Anchovies Sun Dried Anchovies Sizes:- 5cm To 10cm. 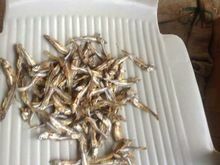 : of 100 gms to 1kg, and Loose packing of 10 kg in corrugated box.